G'day! 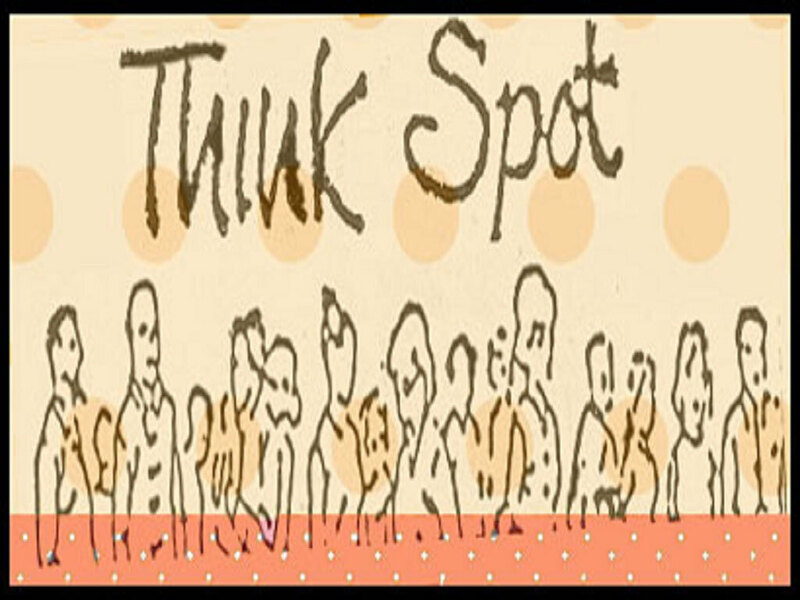 Welcome to Partakers Think Spot at the start of new week on Monday the 31st of October 2011. Jesus, our Master, said in Matthew 12:36-37 But I tell you that everyone will have to give account on the day of judgment for every empty word they have spoken. For by your words you will be acquitted, and by your words you will be condemned." Jesus took words and thoughts extremely seriously! Jesus' words encouraged others gently towards paths of right living. He spoke words of love, kindness, rebuke, forgiveness, encouragement and blessing upon and to others! Jesus is to be our guide and Master in the use of thoughts and words. In Matthew 5:21-22, Jesus equates calling somebody a fool with the physical act of murder! Murder has its beginning in anger developing into uncontrollable rage! Improper attitudes, words and thoughts can lead you and I to sin if we don't stop their destructive use quickly! May the words we communicate and think about, be like those of Jesus - "full of grace". How is your WOW factor of Jesus now?